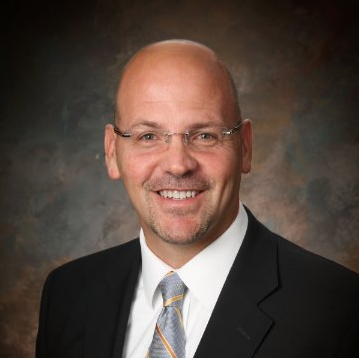 Our Guest Blogger this week is Todd Hold, M.D., President and Associate Medical Director of Georgia Emergency Services, which provides physician staffing for hospital departments. Three years ago, when our hospital clients began really pushing us to help improve patient satisfaction scores, some of our physicians and mid-level providers responded with skepticism about both the validity of the survey tools being used, and our ability to actually impact the patient experience. We recently hit the 99th percentile in patient satisfaction scores in a 36,000 visit emergency department. How did we do it? We made it a priority. We started in the lower quartile. We didn’t see real change until we decided that patient satisfaction is a top priority with clear goals and accountability. Hospital administration makes it a priority. 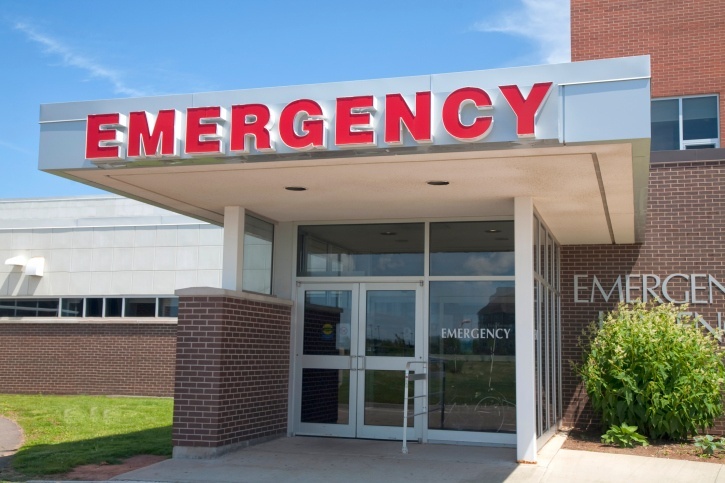 A common frustration of contracted physicians is that the hospital demands that they help improve scores, but then fails to hold their own ED staff accountable. Our administration, realizes that collaboration and accountability are paramount. Holding our staff accountable. In spite of early resistance to the concept, patient satisfaction scores are a big part of our staff’s performance metrics. It’s true that our physicians and mid levels don’t control everything that impacts the patient experience, but this encourages them to take ownership over the ED, as a whole, and to collaborate with the hospital. Training. Our company, and the hospital, committed resources to effective training, but I have decided that there are some providers who will never be able to fit our culture and cannot be "trained or changed". This is where I think most institutions have now hit the wall but continue to invest dollars with a minimal return. Leading by Example. I still spend time working in the emergency department and strive to display the behaviors I expect of our staff. Persistence that is not Overbearing. It takes a balance of patience, and a sense of urgency. Select the right Staff. We had to make the difficult decision to let some of our people go – they just weren’t committed to our culture. It’s difficult to recruit new staff, but the cost-benefit analysis was a no-brainer. The department functions better. Our physicians are more satisfied with their work environment. Our client is happier and most importantly, the patient experience is now as good as anywhere in the country – something we’re quite proud of. At first, our “selection system” was merely trial and error. Over time, we’ve identified the behavioral competencies that are predictive of success and incorporated these into our recruiting and selection process.We are now working to replicate this success for all of our clients. We take the position that, with the right people, it’s attainable. There will be challenges and that’s when it’s most important for physician leaders, and hospital administration, to stay positive.